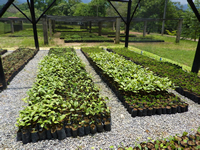 Planting a tree costs just £5 and it will help the World Land Trust (WLT) support reforestation work in the Atlantic Rainforest. Once covering a huge swathe from eastern Brazil, through Uruguay and Argentina, to eastern Paraguay, now only seven percent of the Atlantic Rainforest survives. It is crucial to save the remaining last fragments. Now for as little as £5, supporters can plant a tree in the Guapi Assu Reserve helping with this important conservation work. 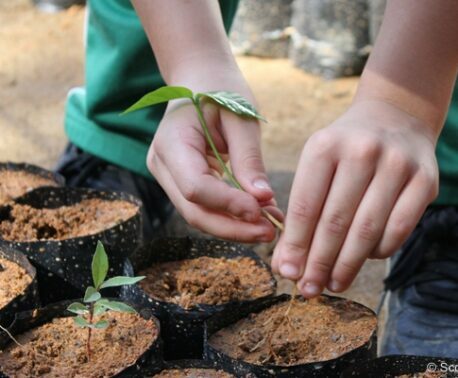 Or as a great present, for £25 you can plant five trees and receive a Gift Pack and personalised certificate. 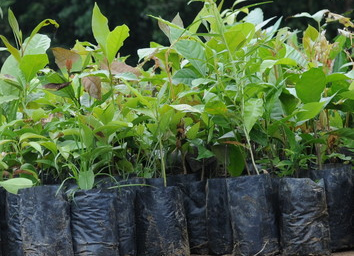 Where are your trees planted? 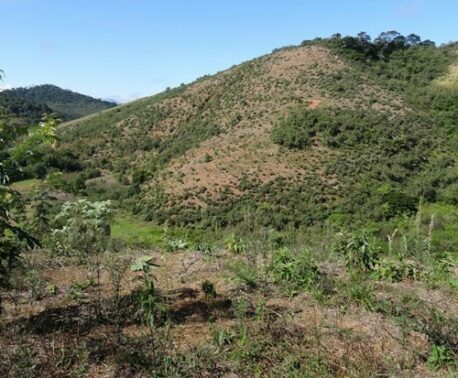 In the Brazilian Atlantic Rainforest, conservation orgainsation REGUA (Reserva Ecológica de Guapi Assu) are successfully reconnecting small patches of isolated forest in their Guapi Assu Reserve to improve and extend this crucial habitat for wildlife. The reserve was once an agricultural farm, so some of the natural habitat had previously been destroyed or damaged to make way for crops and cattle grazing. Through this Reforestation Programme, supported by WLT since 2006, REGUA are carrying out tree planting and assisted natural regeneration. By expanding the reserve’s natural forest it is possible to recreate a contiguous habitat for wildlife which is vital for far-ranging species, such as Pumas that are known to travel through the reserve. For these animals, being able to roam is essential as it gives them room to forage and to avoid conflict with humans.